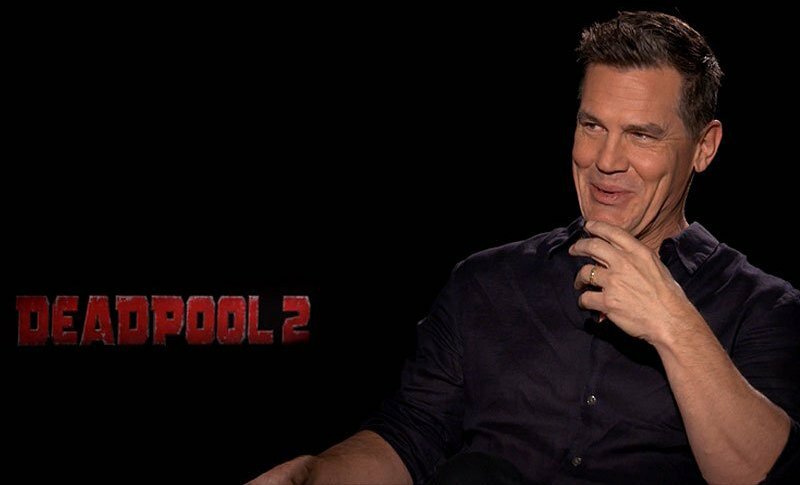 20th Century Fox invited ComingSoon.net to the New York City junket for Deadpool 2, where we snabbed exclusive video interviews with stars Josh Brolin, Zazie Beetz, Julian Dennison and director David Leitch. We chat about how their characters are different from the comics, what’s to come in X-Force and much more! Check out the video interviews with the Deadpool 2 cast in the player below! 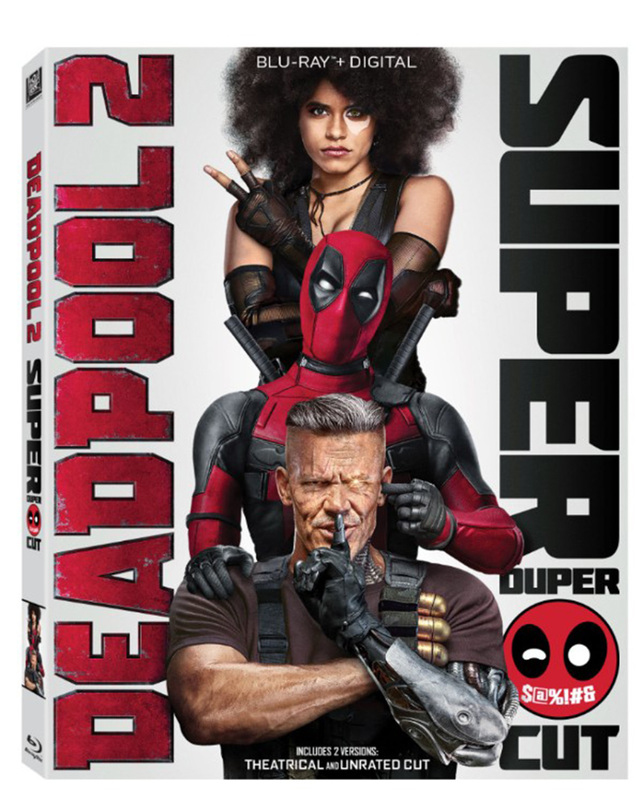 Deadpool 2 will be released May 18.